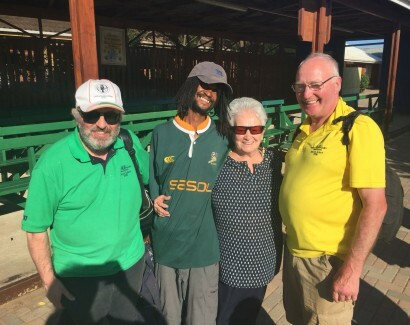 in Port Elizabeth, South Africa. 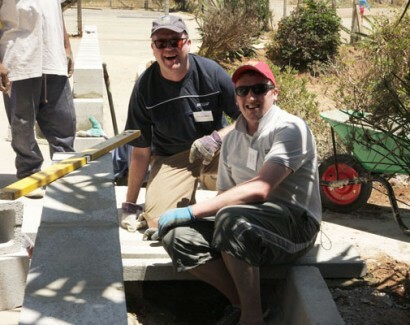 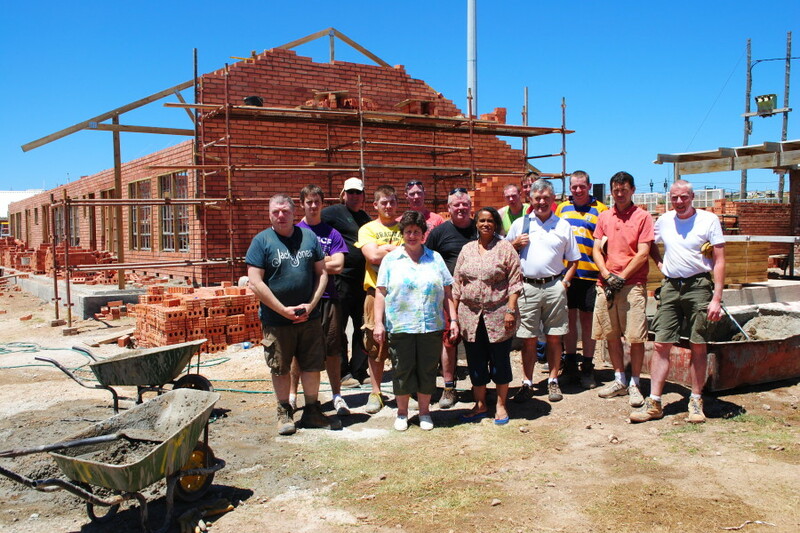 LAST YEAR, MISSIONVALE IRELAND SUPPORTED 300 FAMILIES THROUGH 27 PROJECTS. 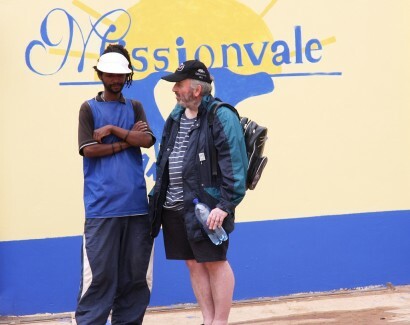 Located on the outskirts of Port Elizabeth, South Africa, Missionvale is a township of an estimated 25,000 people. 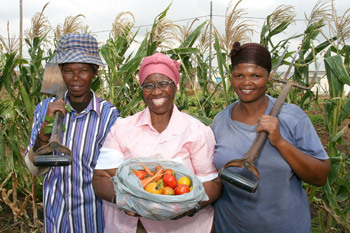 Like much of the African continent, Missionvale has been ravaged by disease, unemployment and malnutrition. 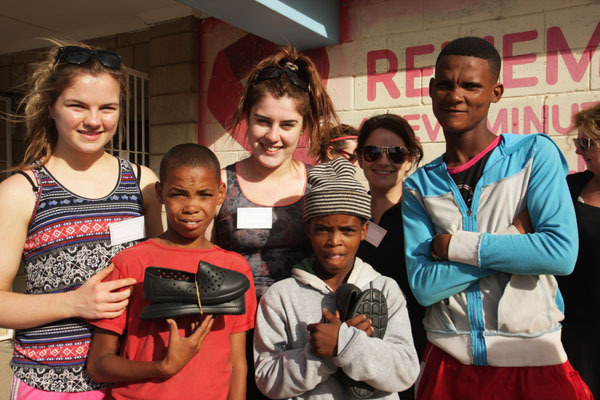 The HIV/Aids virus is affecting 70% of its population, including children. 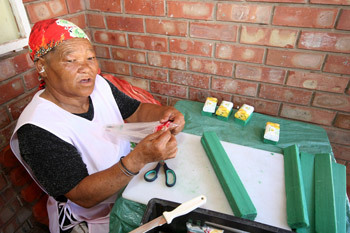 Almost 75% of the adult population of Missionvale is unemployed. 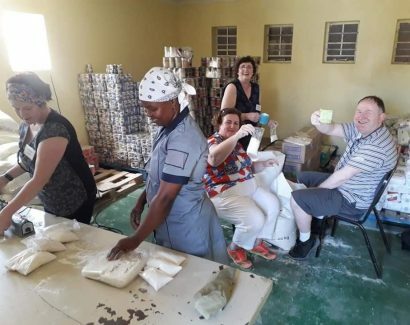 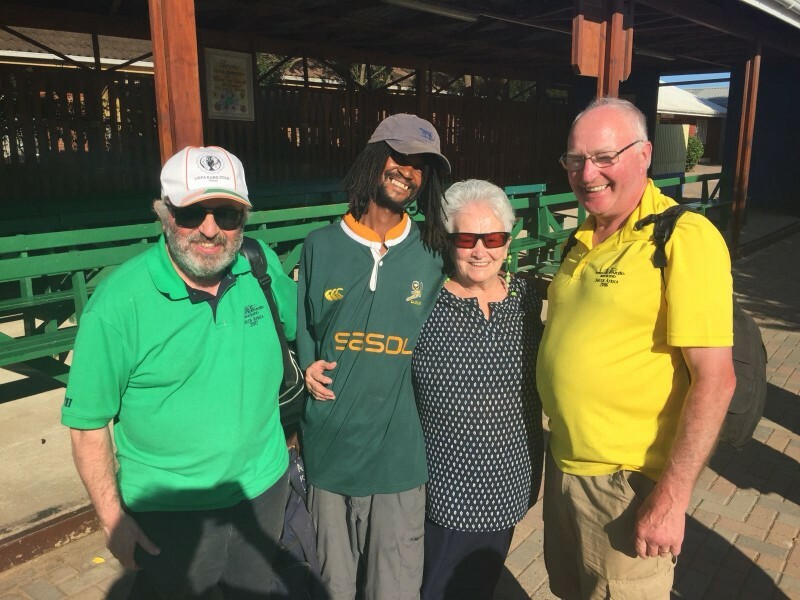 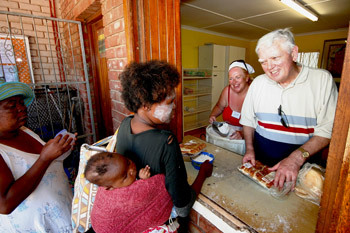 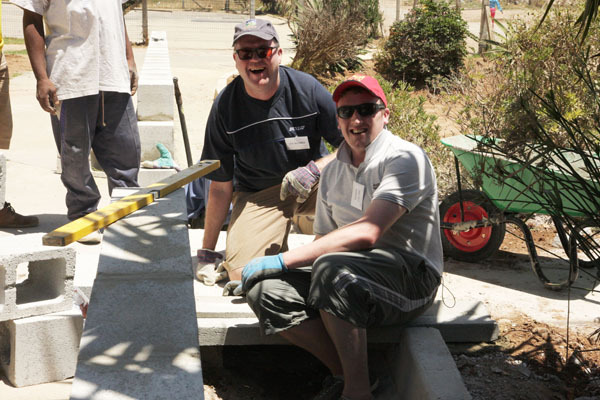 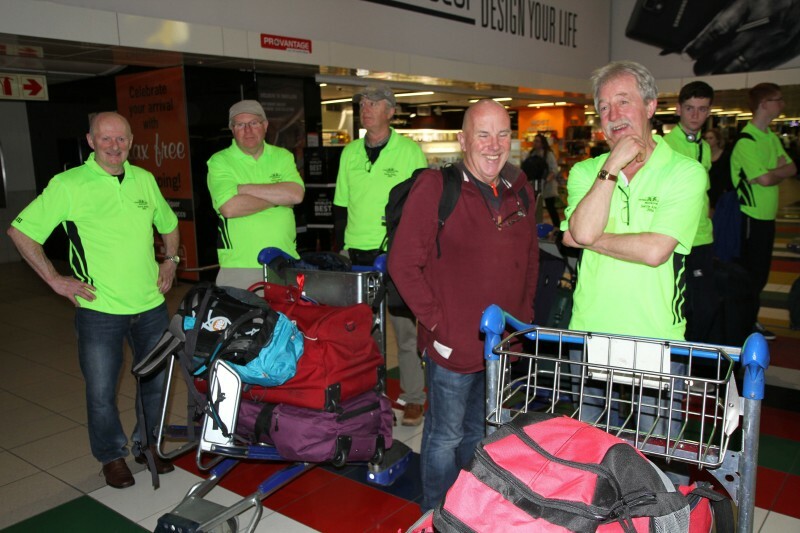 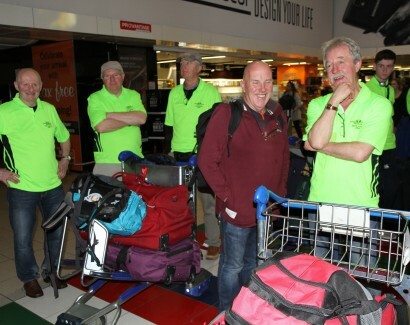 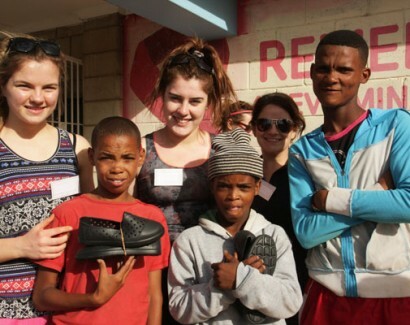 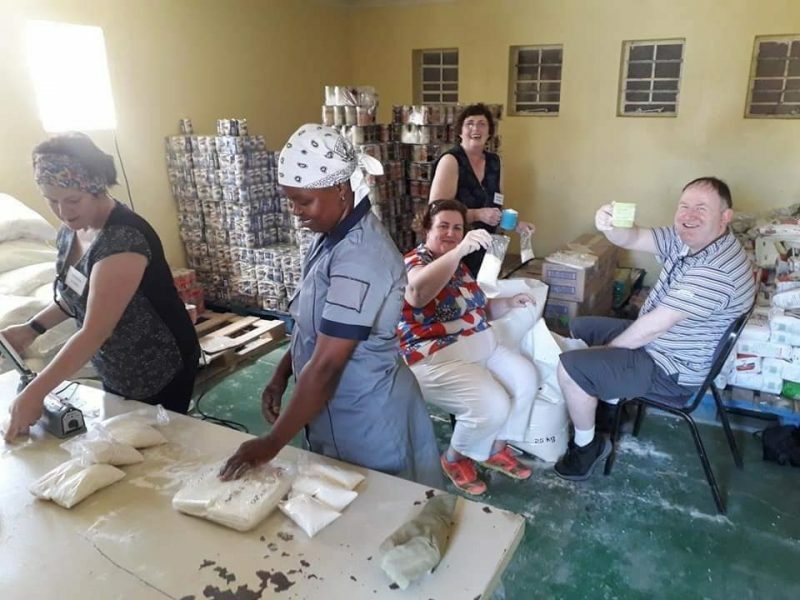 Established in late 2008 as the Irish support arm to the Missionvale Trust in South Africa. Read more about the way Missionvale has touched the lives of our volunteers.